Beautiful ivory ball gown with chardonnay lining and a champagne sash. 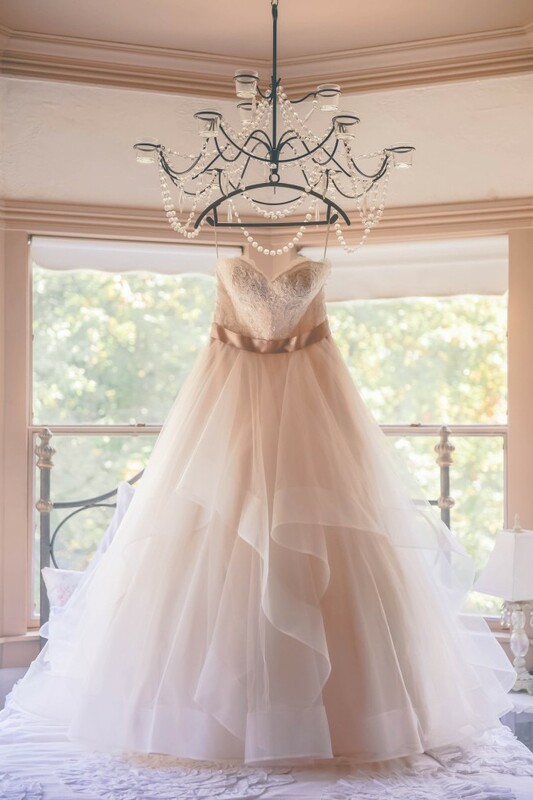 Lace and beaded strapless bodice with a tiered sheer tulle overskirt. Will make any woman feel like a princess. Dress has yet to be dry cleaned but is quite clean. If you prefer it to come dry cleaned, we can negotiate. 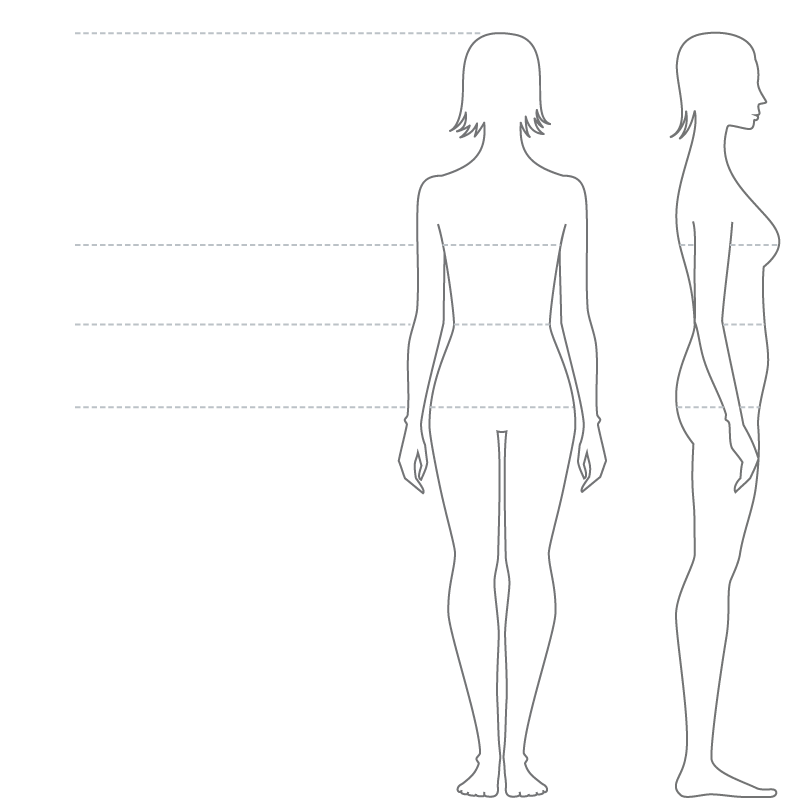 Measurements shown above are how the dress came from the manufacturer. The only adjustments that were made for me was taking the bodice in, adding bust cups, and adding a bustle. As you can see in the photos, there is room to take the dress back out to the original size. My personal waist measurements and what the dress was altered to fit in the waist is 30 1/4". I was probably 5'7" with short heels but the dress has a beautiful train and is shorter in the front. Once you send a message, Charisa can invite you to purchase the dress.